Check out our workshops page here for our upcoming list of information and unique workshops commencing in the Summer! One of our motto’s at Vikara is “we are stronger as a community”! 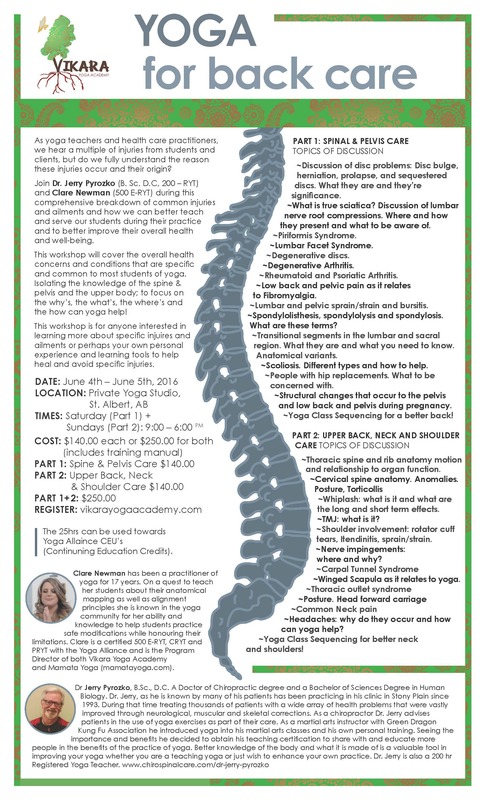 So, we’ve teamed up with some influential educators in both the medical and holistic fields to offer in-depth workshops for anyone interested in keeping their knowledge in both anatomy and the esoteric!